Fresh Roots Urban Farm Society is an enterprising non-profit. 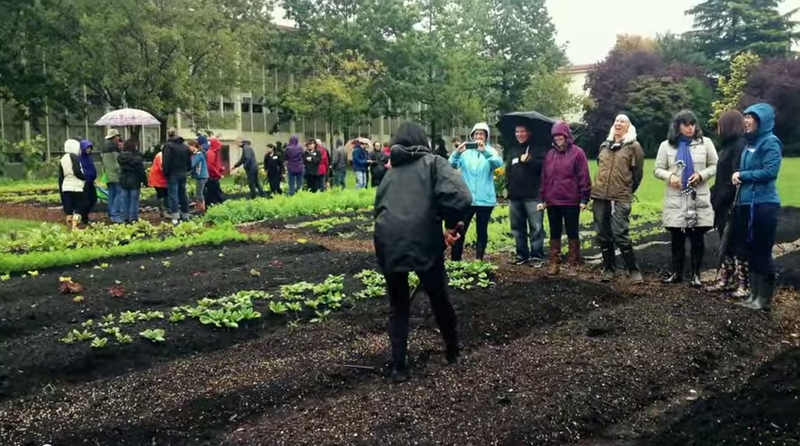 They grow organic produce in market gardens in Vancouver, a few of which are half-acre sites located at local schools. They are expanding their model of working with institutions to transform those organizations’ underutilized grounds into community-engaged spaces for growing food and educating the public.